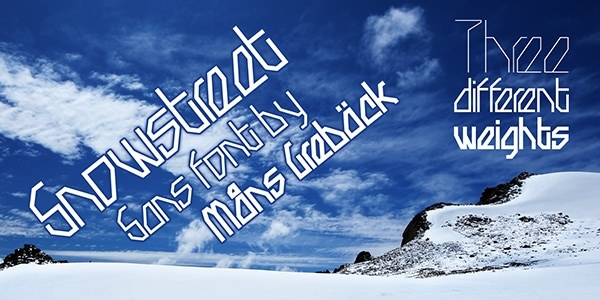 If the motto of the designer is to paint the letters with snow or more simply speaking wants to give the content a refreshing icy touch, then the snowy fonts are what is needed the most. These are more likely to be used for the wintery ideas especially during Christmas. 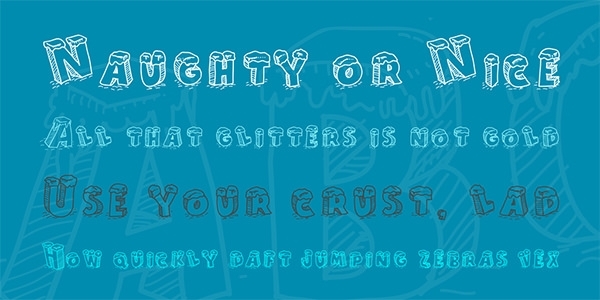 This stylish font comes with more than sixty characters which include numerals and alphabets. It is available free for personal as well as commercial use. It can be used for any type of design work and comes with true type font. 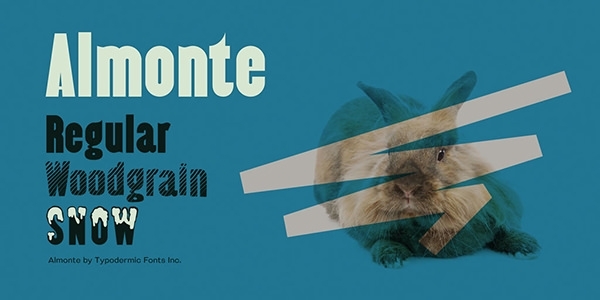 This Almonte font comes with more than one hundred and eighty characters. It is free for personal as well as commercial use. It also allows editing and comes with true type font. It is ideal for creating web graphics, posters, t-shirts, videos, etc. 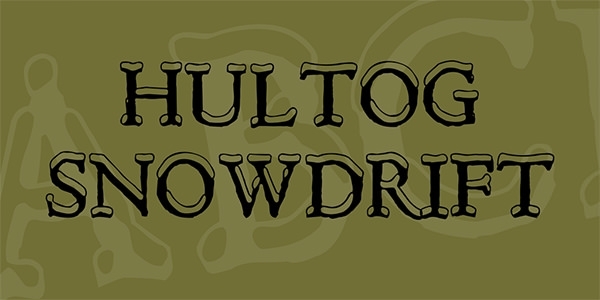 This wonderful Hultog snowdrift font comes with more than ninety characters and provides true type font format. It is free to use for personal use as well as allows redistribution. This font is useful for all types of design works. 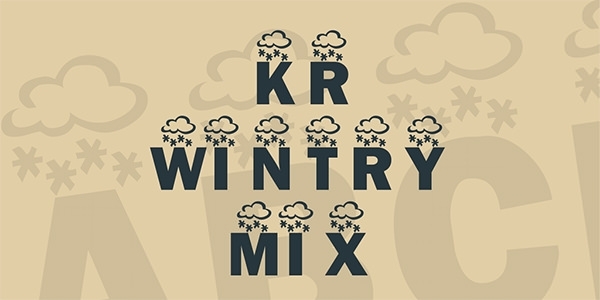 This Wintry mix font comes with more than sixty characters that include alphabets in uppercase and creative characters as well. It is available free of cost for personal use and allows redistribution as well. It comes with true type font format. 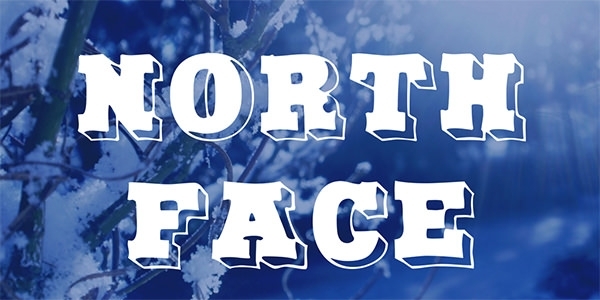 This 3D look north face font comes with more than ninety characters which includes punctuations, numerals and alphabets. It is available free for personal as well as commercial use. 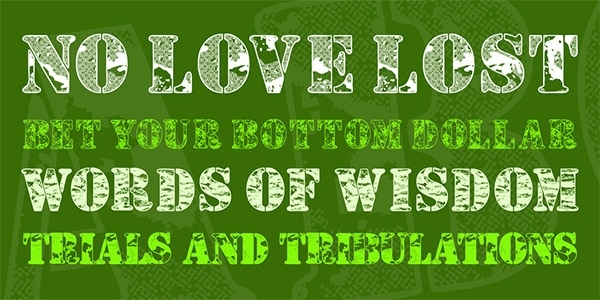 It provides true type font and highly useful for design purposes. The font has this subtle way to describe the theme of the content in brief. The fonts are free to seek and use. 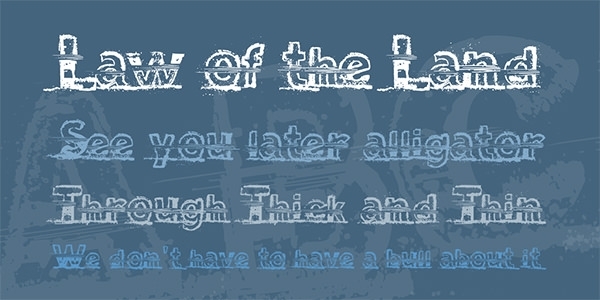 Depending on your demand, you can avail the kind of typography that attracts you. 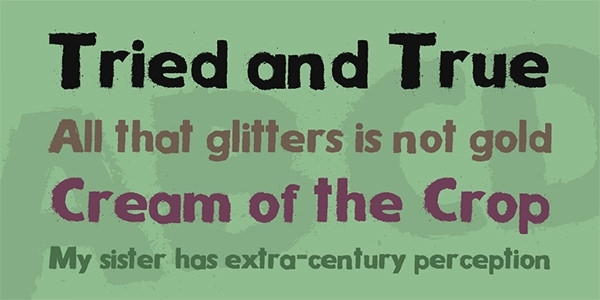 Whether for commercial or personal use, the fonts are a tricky way to exemplify your content. 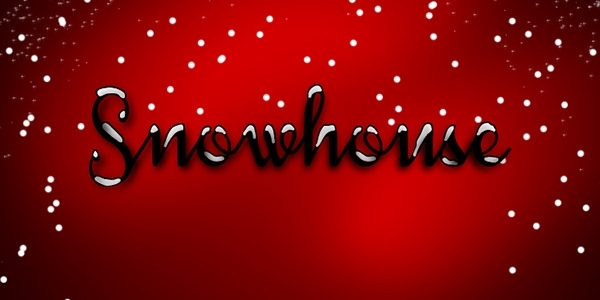 This snow house font comes with many characters which include numerals, alphabets in upper and lowercase, punctuations. It is available free of cost for personal use and comes with true type font. It is useful for any type of design work. This snowy font provides more than three hundred characters that include all type of characters like numerals, alphabets, punctuations, etc. It is free for personal use and useful for all kinds of creative design work. It uses true type font format. 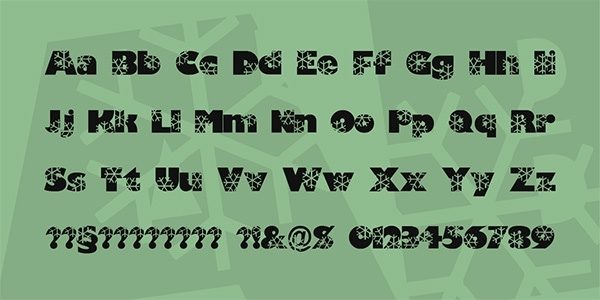 This Camouflage font comes with more than one hundred characters and provides true type font format. It is available free for both personal as well as commercial use. It is useful for any type of art works and the design looks stunning. 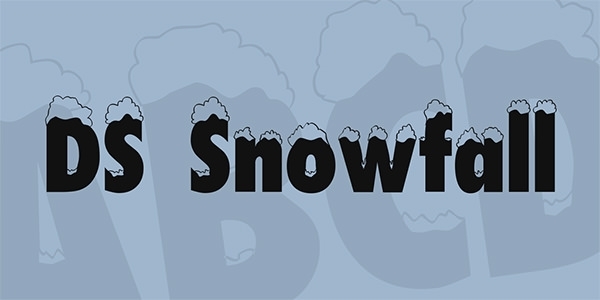 This snow traces font provides more than ninety characters that include numerals, alphabets in upper and lowercase, punctuations, etc. It is available free of cost for personal use and comes with true type font format. It is ideal for all type of art works. This gorgeous snow font text style comes with many characters that include punctuations, alphabets, numerals and special characters. It comes with PSD layered format and available free for personal use. It looks nice and useful for all types of art works. 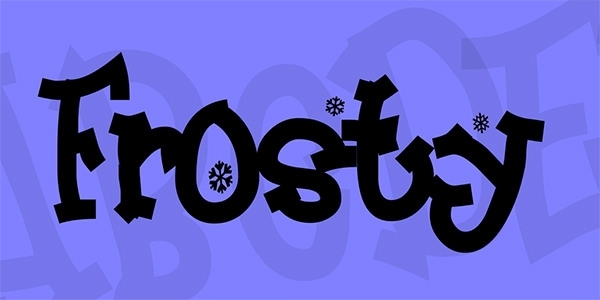 This frosty font comes with more than hundred characters that include punctuations, numerals, alphabets, etc. It comes with true type font format and is available free for personal use. It allows redistribution as well. It is cute and useful for all types of art works. 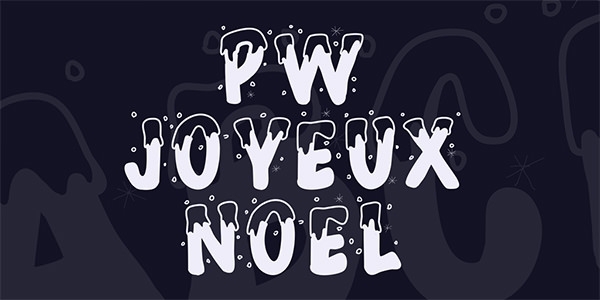 This cartoon block Christmas font comes with more than two hundred characters that include punctuations, numerals, alphabets, etc. It comes with open type font format. It is free for personal use and useful for any type of design or art works. 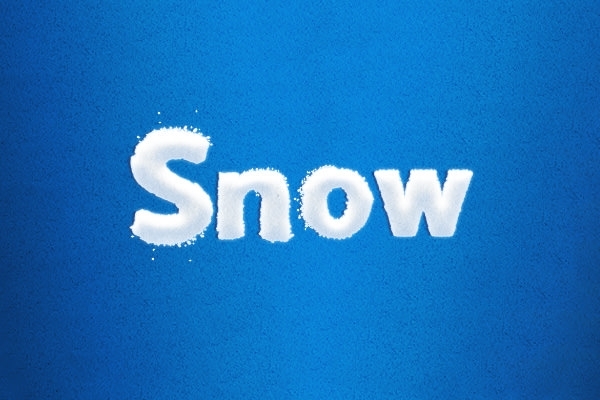 This snow times font comes with more than ninety characters that includes numerals, punctuations, alphabets in lower and uppercase. It is available free of cost for personal use and comes with true type font format. It is useful for any type of business.